In this blog post, you will hear from the Charities Review Council’s Program Director, Lynnea Atlas-Ingebretson, who will be representing the Charities Review Council at the upcoming Multicultural Forum on Workplace Diversity. If you are ‘on the fence’ about whether to attend the Multicultural Forum, this one’s for you! This amazing national conference happens every year in the Minneapolis. 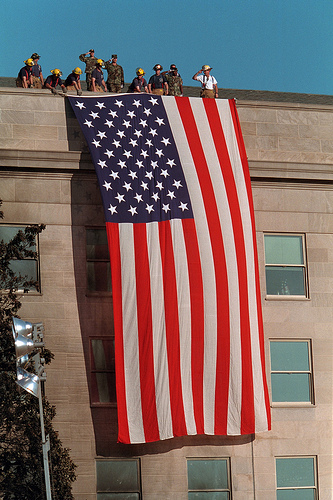 This year’s theme is Our Time to Lead. The need for true leadership in Diversity and Inclusion has never been greater. Minnesota nonprofits are facing a challenging and shifting landscape. We have significant population changes, shifting funding priorities, growing competition, and nation-leading disparities in education, health care, and employment. Diversity and Inclusion will play a vital role in determining our success around these disparities. Independent and Public Sectors folks make up 50% of conference attendees. Steve Humerickhouse, Director of the Forum, shares “every organization—even nonprofits—needed to have a global perspective.” Large health care organizations, NGOs, and multi-national for-profit corporations have great case studies and decades of effort on workplace diversity and inclusion that any size organization can learn from. Nonprofits bring their rich legacy of partnerships, collaborations, social responsibility and justice which for-profits can learn from. 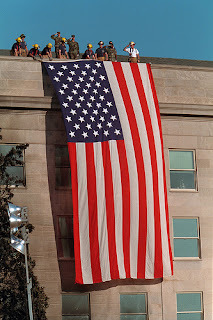 The Forum is a rich and vibrant solutions-oriented environment. There are great volunteer opportunities too! Volunteering is a great way to participate in the conference. Diversity, Inclusion and the Unconscious Mind: How Does What We Know About the Brain Impact the Way We Do Diversity Work in the 21st Century? It’s time for each of us to ignite the leader within ourselves and to explore diversity in new ways. Hope to see you there! For more information about how to get involved with the Multicultural Forum on Workplace Diversity, visit their website at http://www.stthomas.edu/mcf/. Do you have a million-dollar idea to make St. Paul even better? 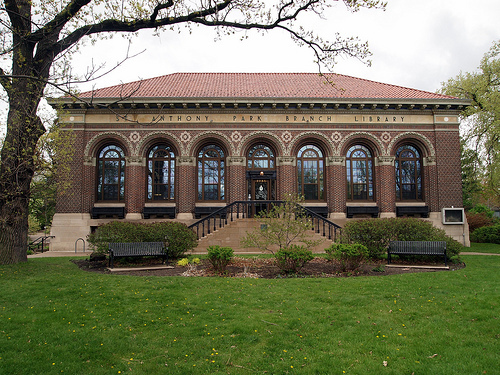 Together with the Forever Saint Paul Challenge, we invite you to attend an Idea Open House on March 11, from 5:00-7:00 p.m. at the St. Anthony Park Library. 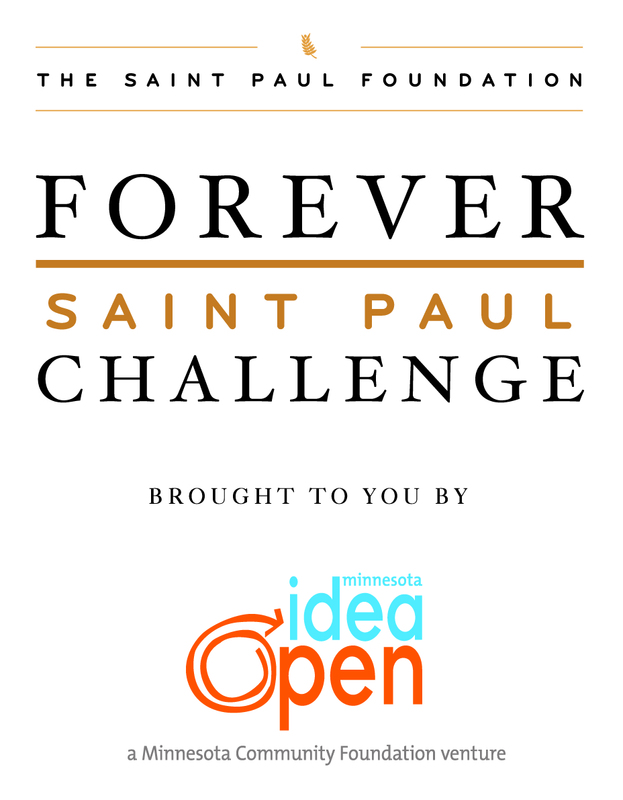 This special event is open to all Minnesotans and is a way for you to learn more about the Forever Saint Paul Challenge, get inspired, brainstorm your million-dollar idea, or make a submission! We know our community is full of brilliant minds, and the Charities Review Council, along with co-host Ujamaa Place, would love to see the winning idea come from St. Anthony Park. Please join us at the Idea Open House, for an evening of fun for the whole family, with enjoyable activities and free food! Feel free to stop by for a portion of the evening, or stay the whole time. So, are you ready to share what you would do with $1 million to make St. Paul great? Submit your million-dollar idea at an Idea Open House and you will have the chance to win a $50 gift card to a local restaurant. 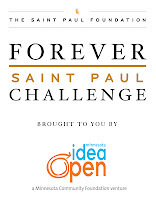 RSVP here and learn more about the Forever Saint Paul Challenge at MNIdeaOpen.org.